Siding and roof replacement experts gravitate toward the HardieZone® System by James Hardie® because it comprises siding products engineered for various climates. It provides siding with performance attributes specific to the climate where it’s used. As a result, they allow you to install the best siding on a project regardless of your location. There’s a HardieZone® for wet, freezing conditions, as well as the heat, humidity and burning sun. You name it, HardiZone has the system for it. Here’s a look at what makes the system such a good choice. 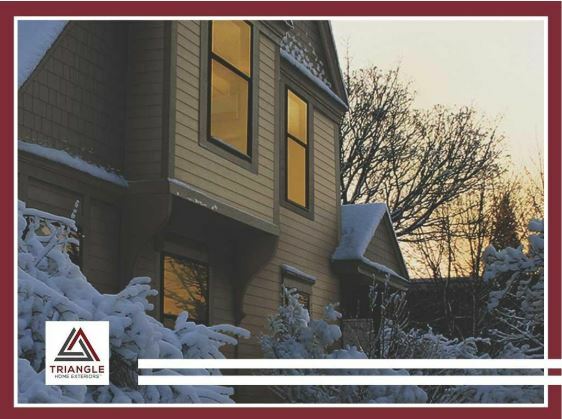 There are eight individual climatic variables that affect the long-term performance of siding. Using these factors we arrived at ten distinct climatic zones. Though different, there are common variables in certain regions. This lead to the engineering of the HZ5® product line for zones one through five. The HZ10® product line is then made for zones six through 10. Your home exterior remodeling companies will propose the right product for you. HZ5® fits in climates with freezing temperatures, extreme temperature variations, snow and ice. Its beauty matches its durability with superior paint adhesion and moisture resistance. A drip edge also improves water management. So not only do you get an exterior that performs well in cold climates, but you also get an exterior engineered only for it. Your contractor can determine if this product suits your climate. The HZ10® product line delivers James Hardie durability even in the harshest weather. It’s designed for areas with hurricane-force winds, salty sea air and brutal humidity. HZ10 boards resist cracking, splitting, rotting and swelling. And it does this season after hot, humid, tropical storm season. Consult your siding and roofing contractor if this product will benefit you. The HardieZone System siding can withstand the rigors of the North American climate. Their 30-year limited, transferable warranty offers product coverage for the entire 30 years. Just as you trust the expert siding contractors to handle your home improvement project, the experts trust James Hardie products. Combine that with the expert workmanship of Triangle Home Exteriors and you’ll get quality results. We serve homeowners in Cary, NC, as well as other nearby areas. Call (919) 436-3200 for your no-obligation consultation.